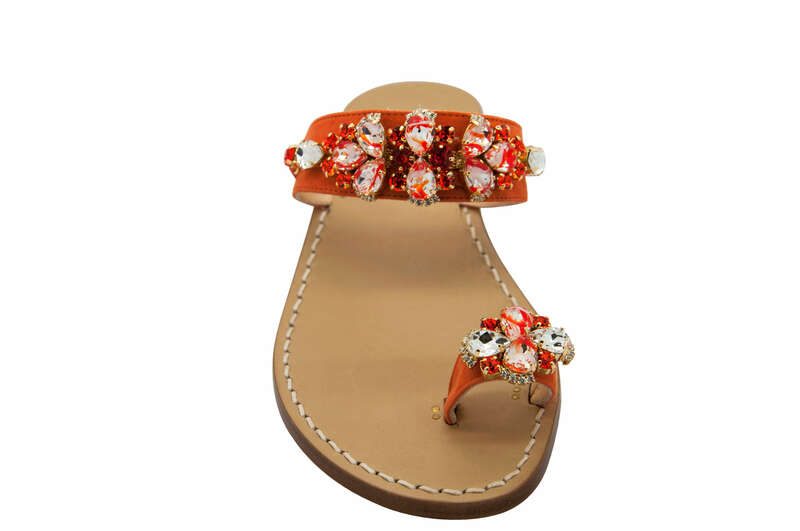 Mario d' Ischia decides on its online platform to offer different categories of footwear ,in oder to offer to its client the possibility of having a big choice. 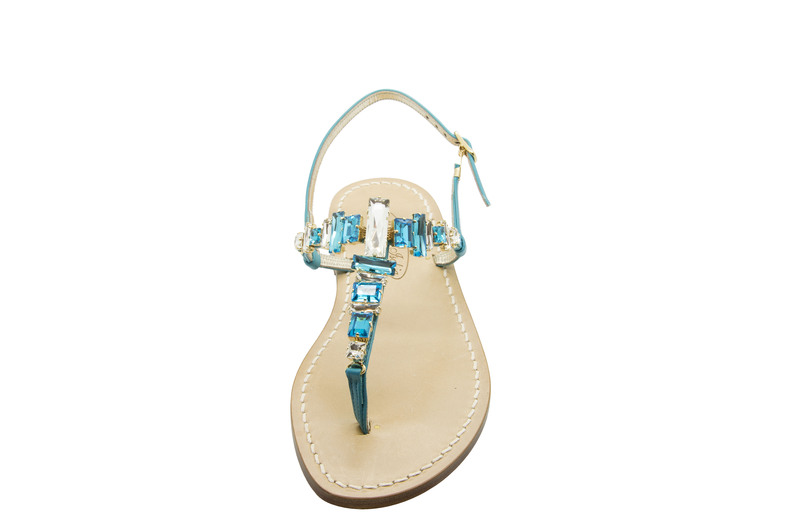 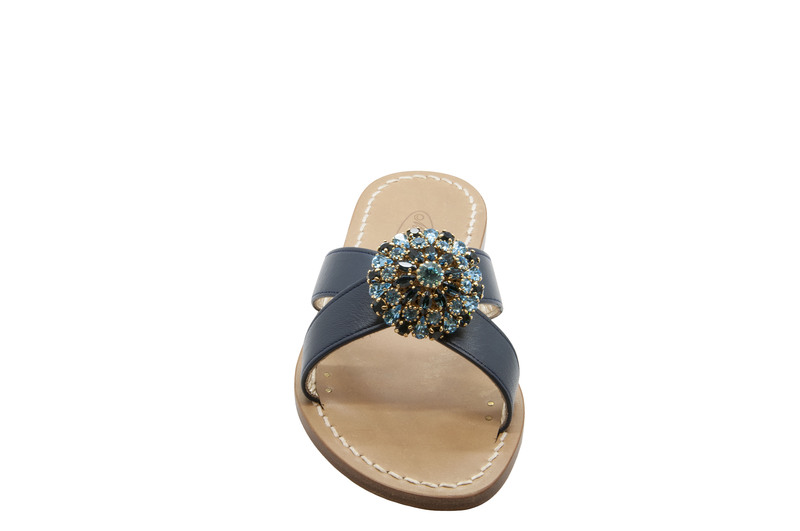 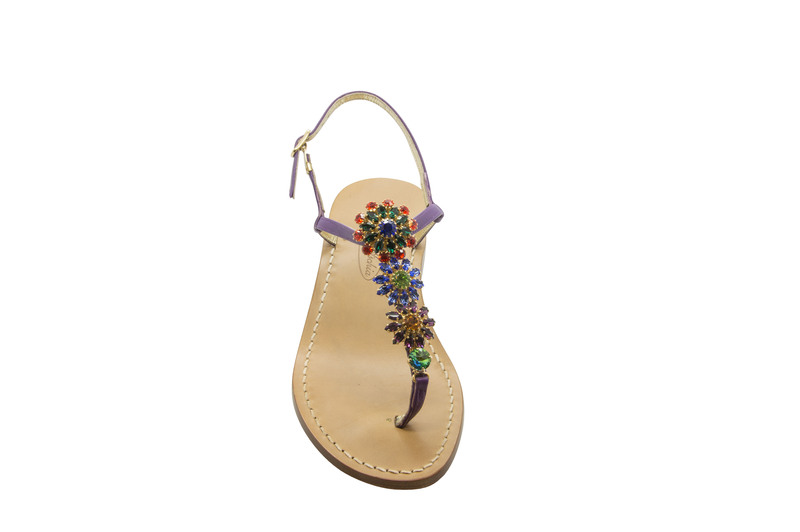 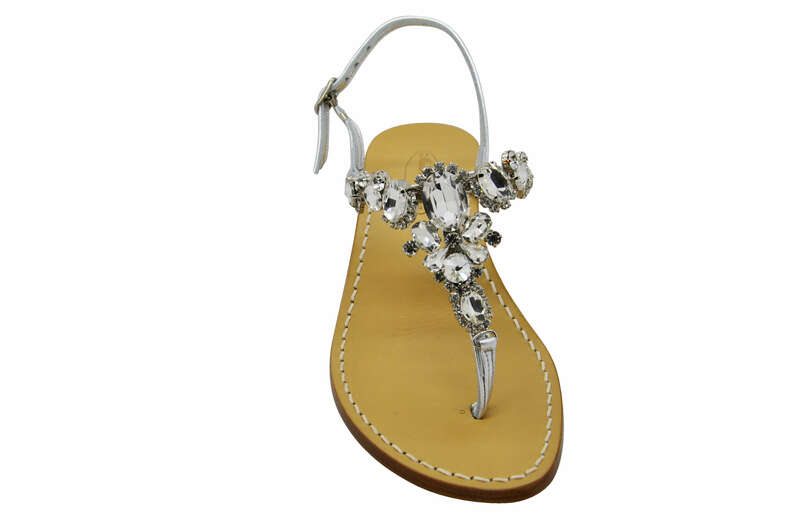 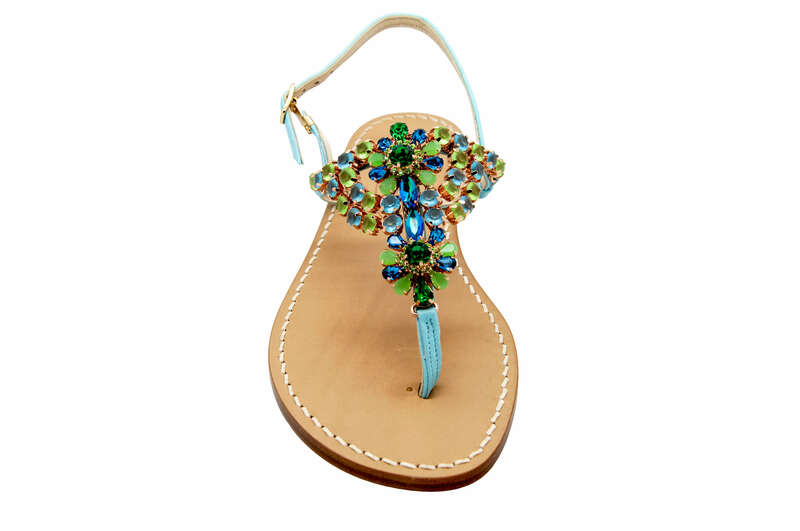 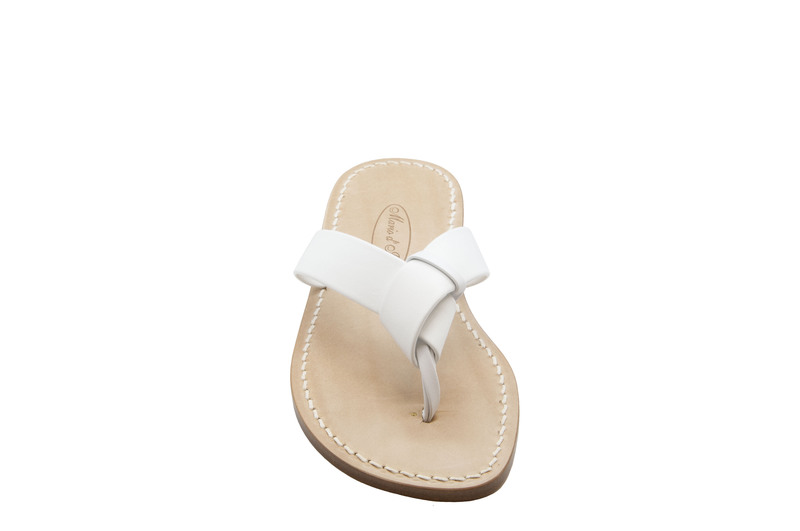 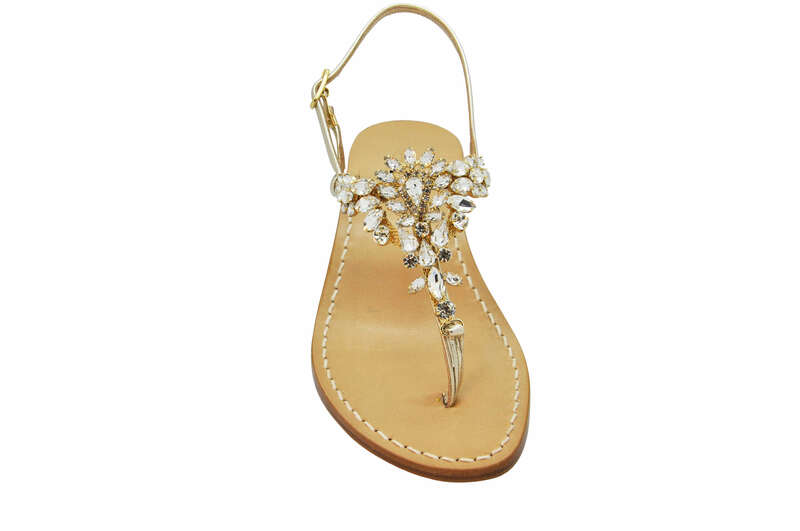 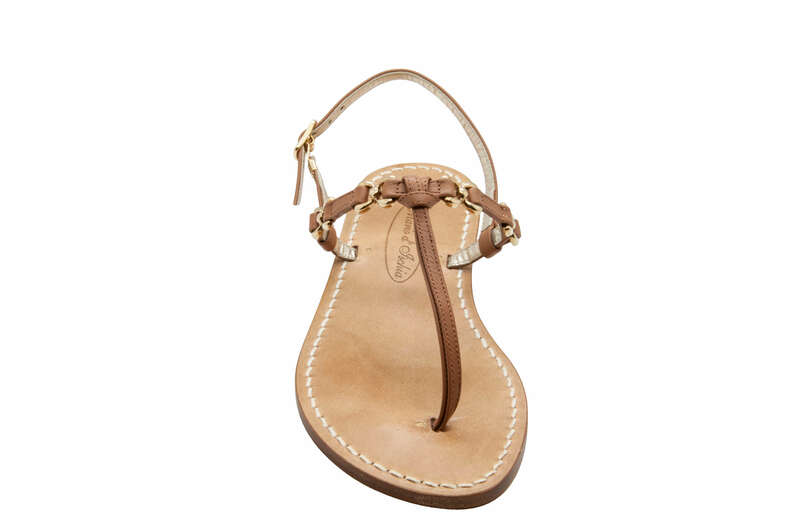 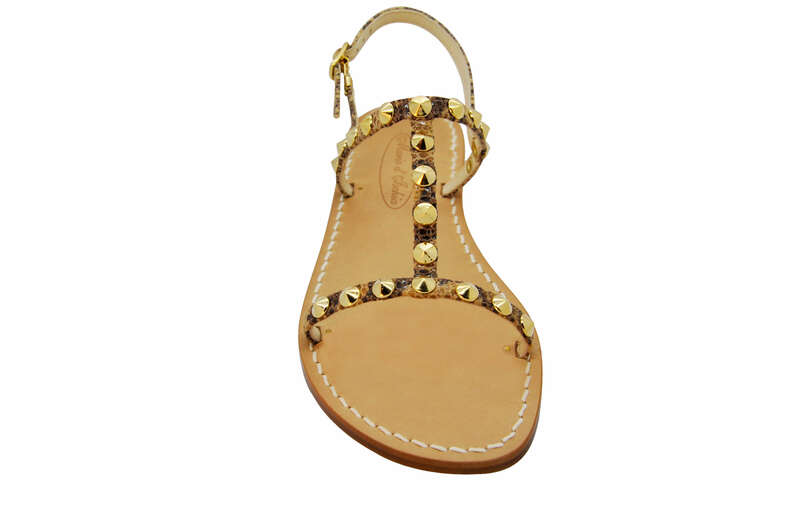 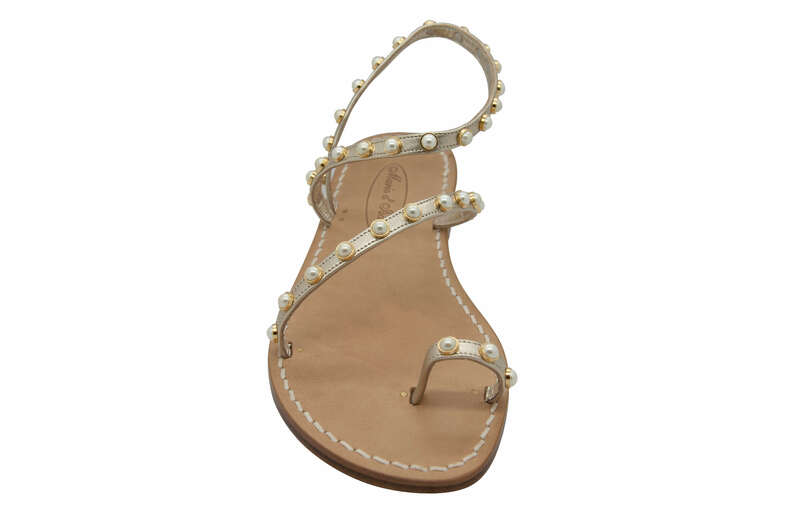 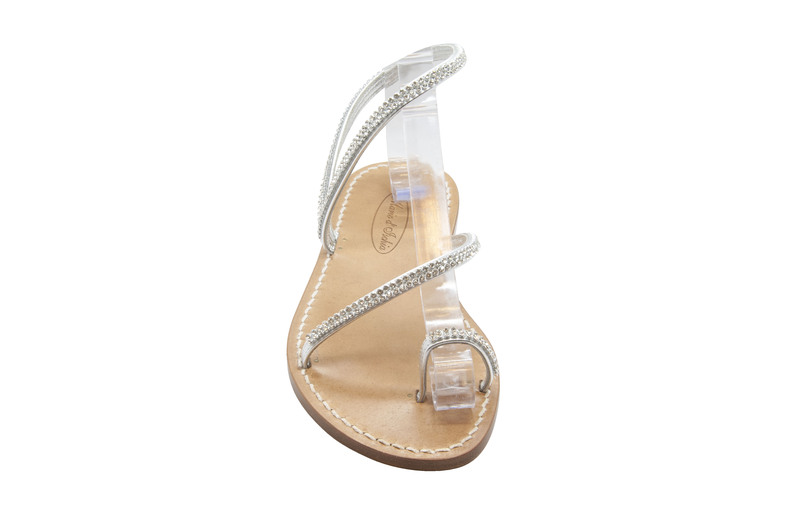 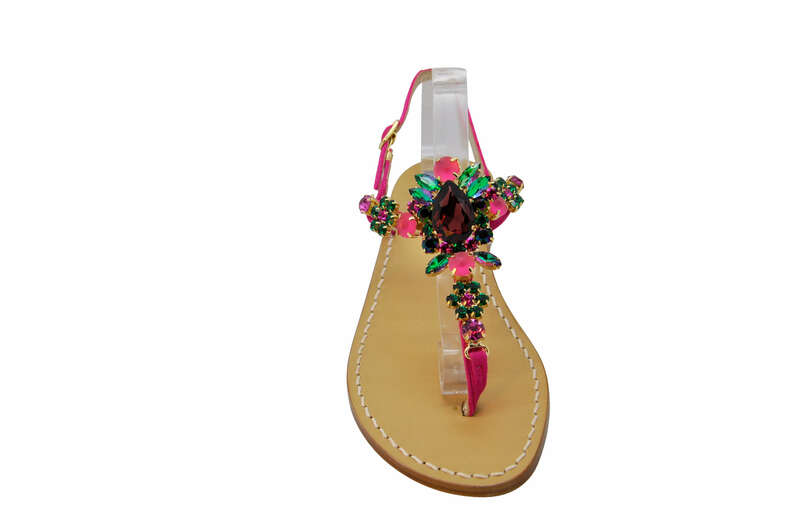 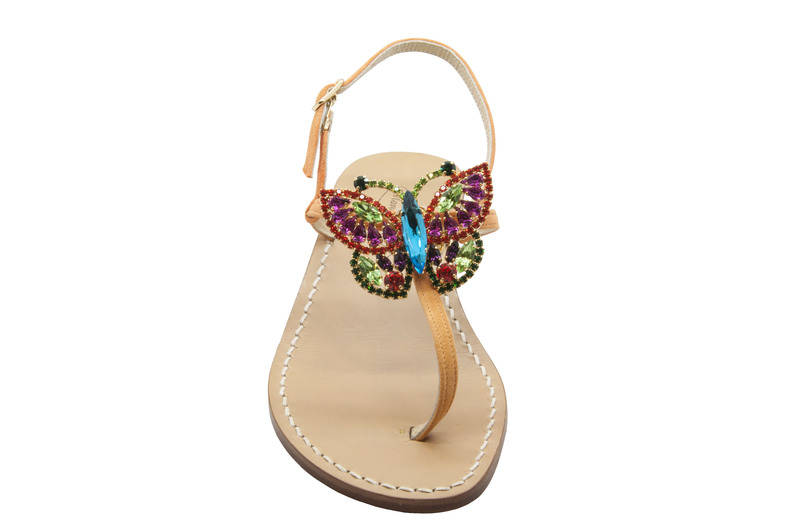 Ladies have the opportunity of choosing between Classic sandals with simple and refined models ,with the choice between leather and suede; and Jewel sandals, original models with coloured crystals that make more elegant and sophisticated our footwear. 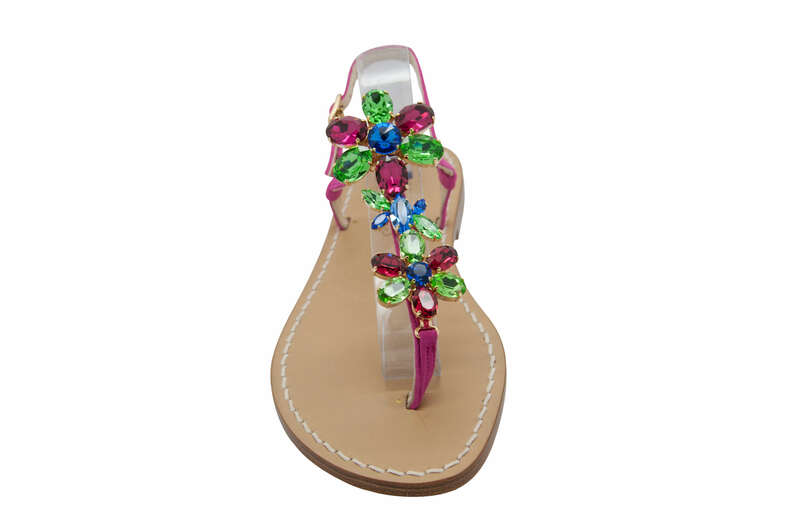 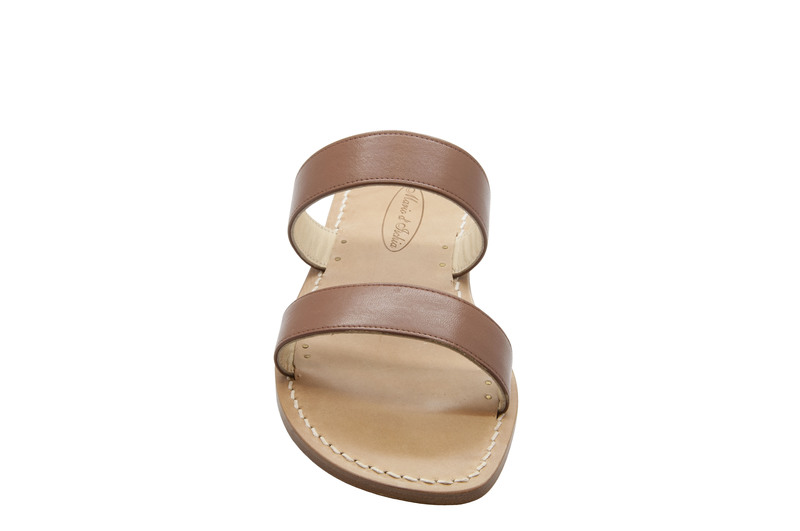 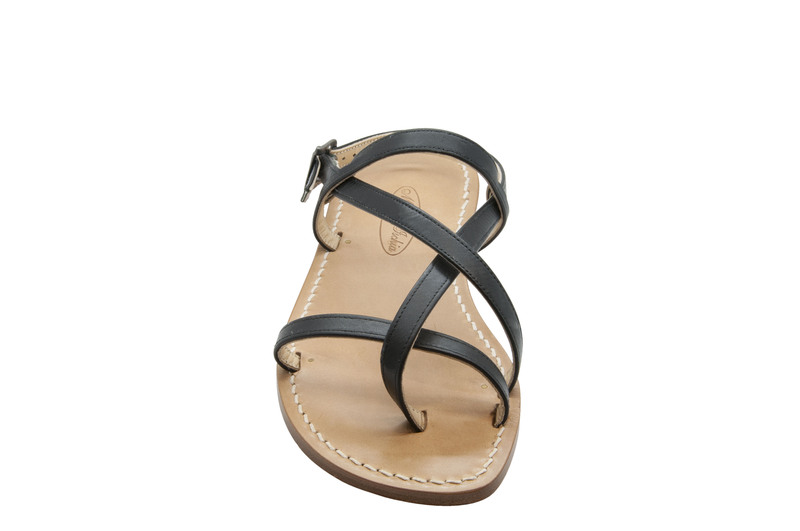 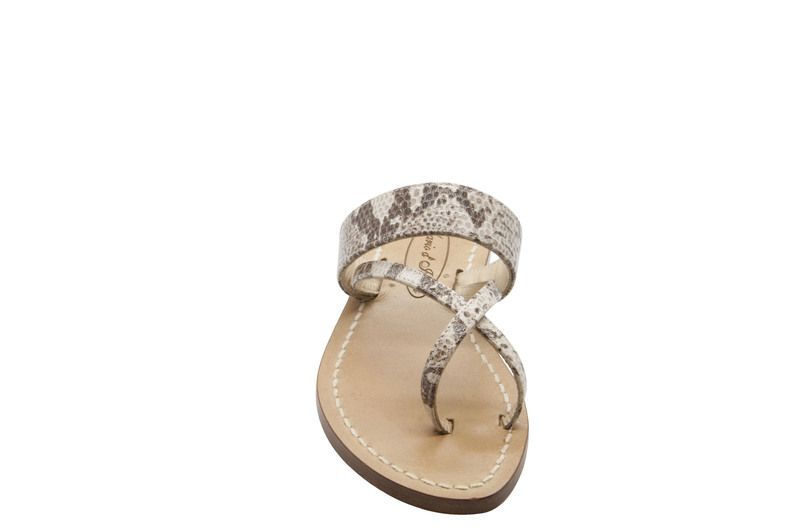 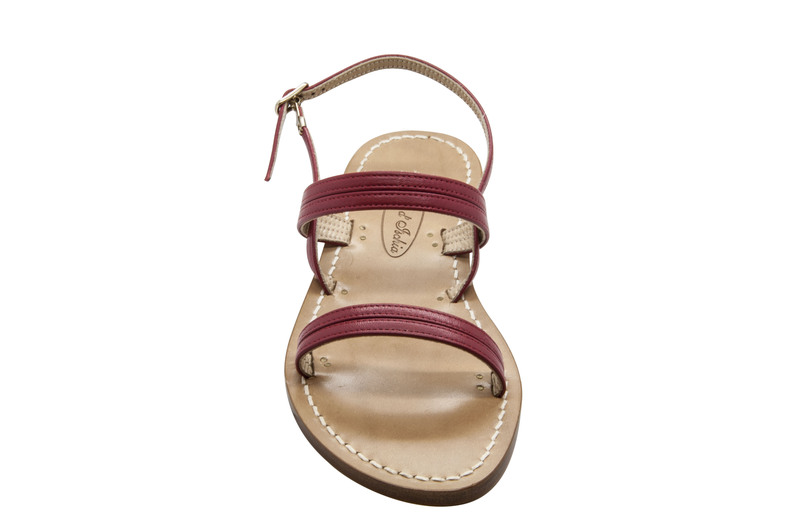 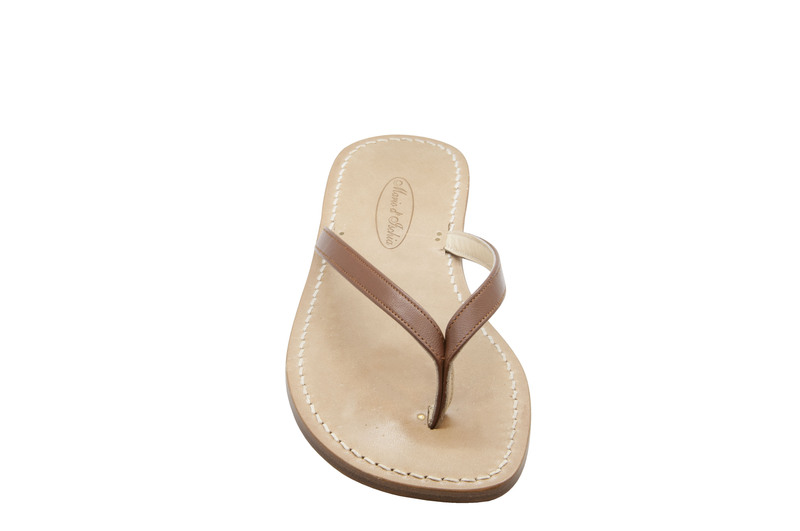 Moreover, since a few years other two categories have been included : Men's footwear, that also gives to our Gentleman customers the opportunity of wearing our basic sandals, yet fashionable, and at last Kids footwear, whom can have fun choosing their own models between classic and jewel style.